100% Kylie is radio breakfast host and personality Lucy Holmes, along with backing vocalists and dancers. 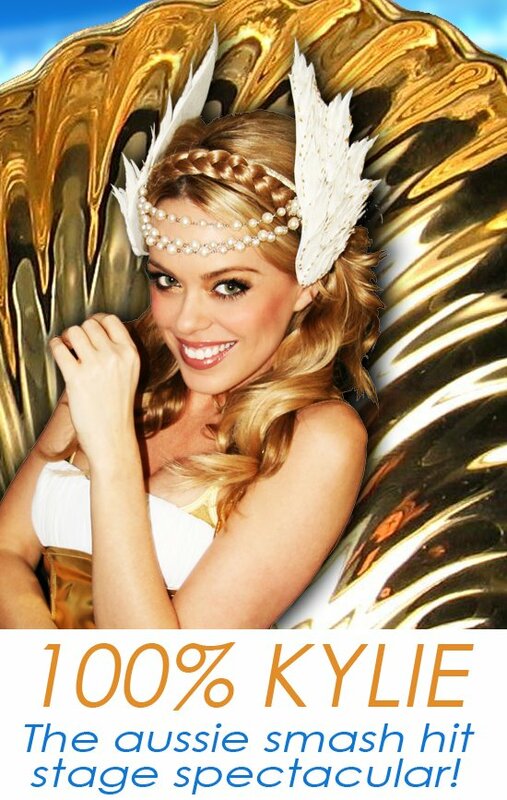 Her 100% Kylie tribute show is the longest running & most successful Kylie Tribute show on the planet, is lauded by Kylie Minogue herself as the “best Kylie act” EVER with Kylie, and sister Dannii, both having seen the show more than once. In fact, Kylie;s whole family has seen the show and filmed it to watch. Kylie’s dad calls the similarities “scary” and jokes Lucy could always fill in for Kylie is she was ill!!! Go Lucy!! 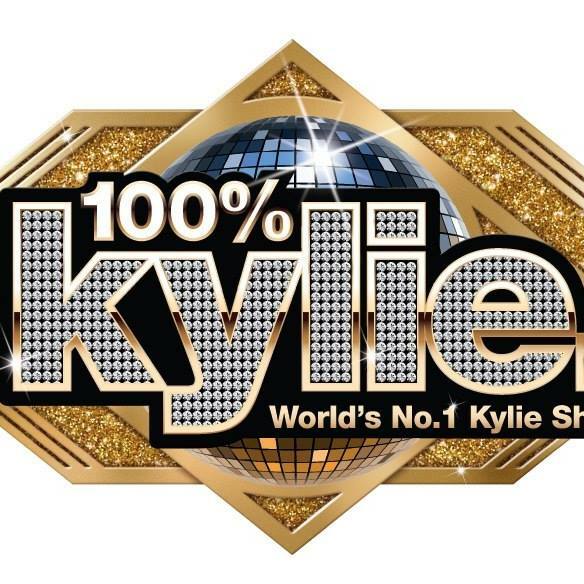 100% Kylie plays regular shows across Australia, South East Asia and beyond, touring the globe for over 8 years and playing shows in Dubai, Beijing, Hong Kong, Singapore and Malaysia. How this all works with Lucy’s regular gig with Kel on breakfast on Melbourne’s 89.9LightFM, I’m not quite sure and sometimes, I don’t think Lucy does either!! As a ‘youngster’ family and friends would always be commenting on her likeness with the famous Australian singer and as a budding musician, Lucy sang Kylie’s songs to the delight of those same family & friends. Now managed by hubby Derek, Lucy juggles family life, touring and radio with ease.